Our next #LookInside feature, is Headquartered in Whitehorse, Yukon – a familiar name to many; Chieftain Energy​ is a majority First Nation owned energy transport & logistics company, also a subsidiary of Air North, Yukon's Airline, and has been operating in the Yukon since 1977. We met with Shayna Haley, Project Manager, Commercial Development at Chieftain Energy and asked her to share the rich culture and history this company has had in our Territory. In true Yukon fashion, Chieftain cares deeply about the greater-community. Understanding that community starts at home - ensuring Yukoners can travel affordably, and enjoy the community initiatives that our Territory proudly offers - is a core value of Chieftain Shayna explains. Shayna’s great energy and warm demeanor indicates how celebrated the company’s culture is, it’s clear to us that Shayna loves her job…and her colleagues too! The company’s best asset we learn: the people. It’s not a secret to anyone now embedded this company is in our community, we wanted to learn more about their corporate social responsibility and philanthropy. “At Chieftain, we are committed to our community and want to do our best to help it grow and prosper. Some highlights of our most recent sponsorships include sponsoring fuel for Mt. Sima, and for the Whitehorse Cross Country Ski Club’s ‘Piston Bully’. One of the neatest sponsorship initiatives we learned was “flying in nine professional racers and a professional videographer, to the Slam Fest mountain biking event this past summer to help increase hype and draw attention to this annually”. Additional sponsorships include supporting Cross Country (Skiing) Yukon, and sponsoring local musher Hans Gatt’s quest for the finish line next year! 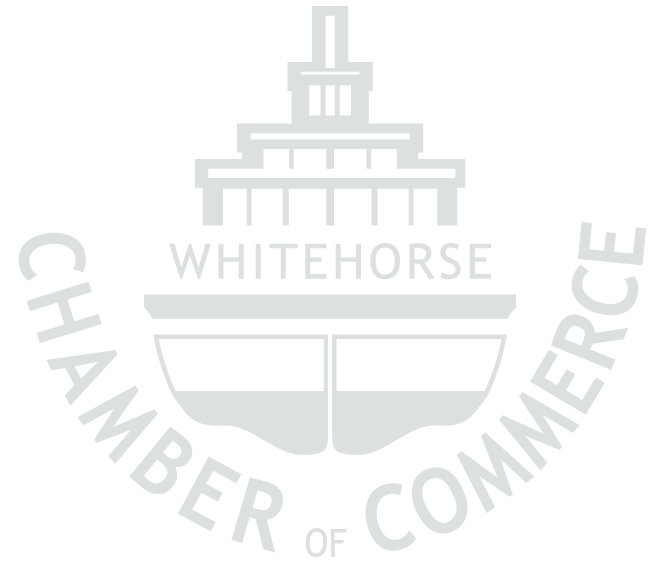 “We are very excited about this sponsorship and hope to highlight the resilience of our community through the Yukon Quest - Official Site, and Yukon Sourdough Rendezvous! This initiative embraces the ‘In It For the Long Haul’ mentality that we are using to summarize our commitment to delivering better long-term energy solutions here in Yukon. So what’s been Shayna’s most memorable day on the job? We learn that one driver in particular likes to put smiley faces on all the customers’ receipts. And yes, we also learn that when a group of kids making the ‘honk’ motion, some of the drivers happily oblige. “…the looks on the children’s faces are priceless, and it makes not only their day, but mine as well”, we discover. So what does the future look like for Chieftain Energy?